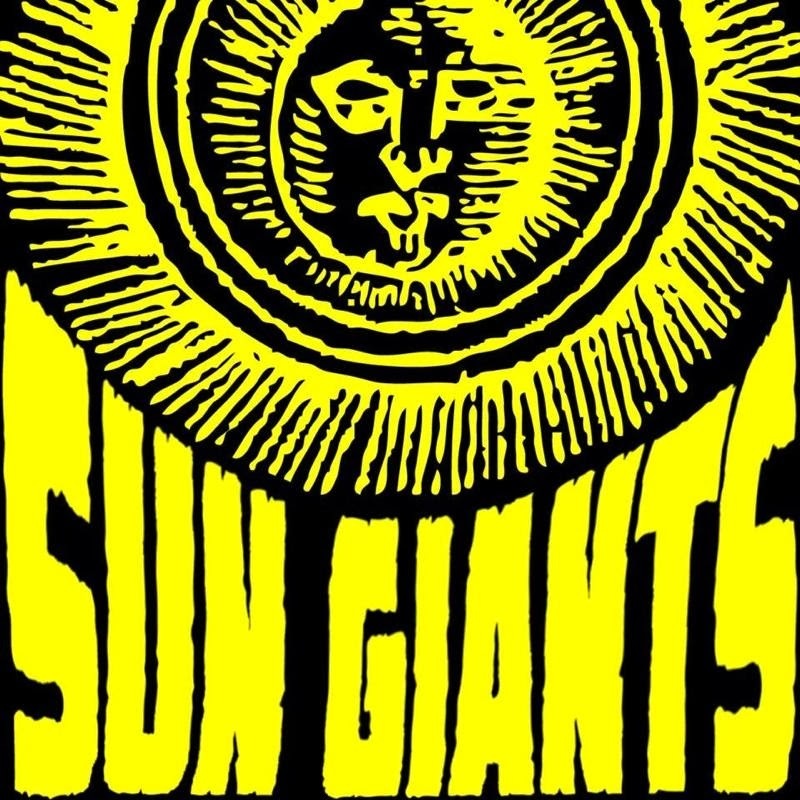 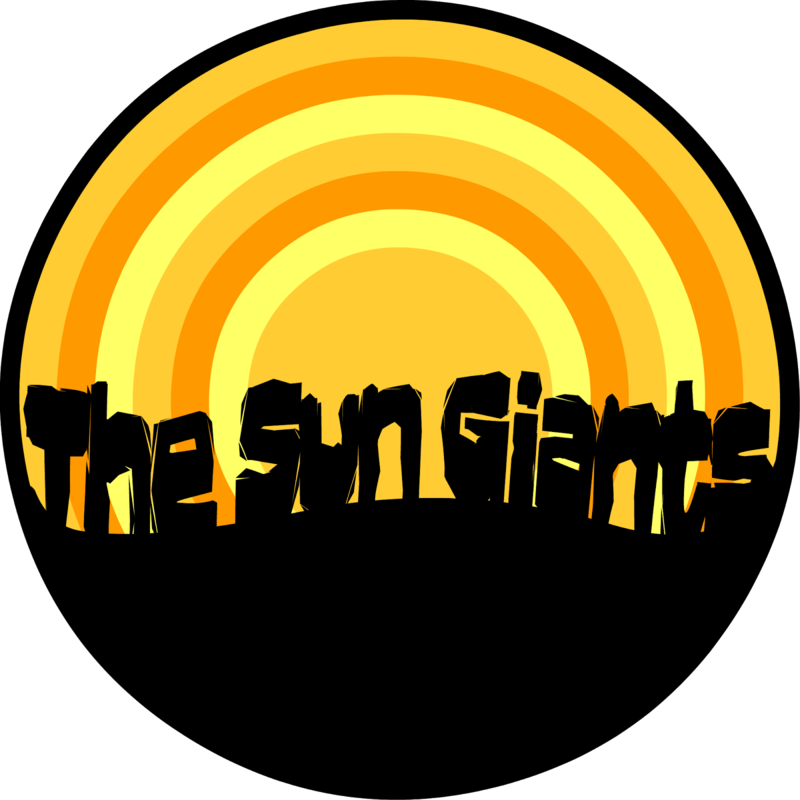 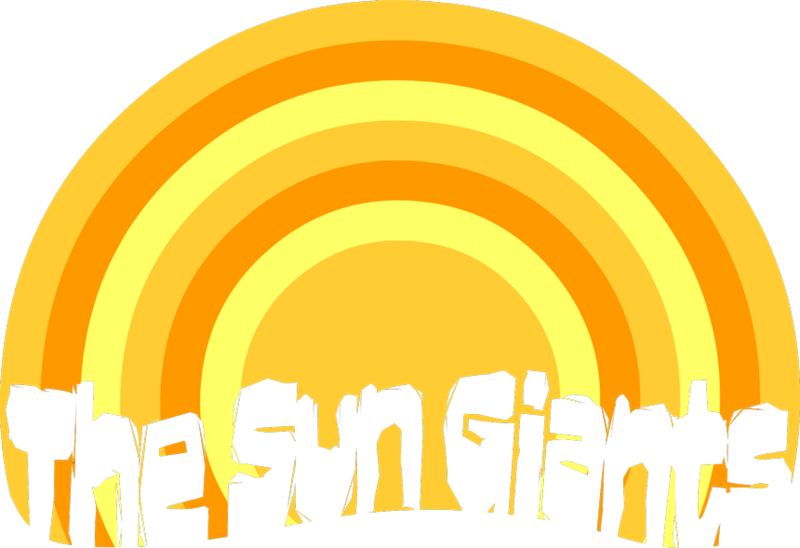 The Sun Giants: Album Review for "Orion"
"The album opens its account with the rip roaring, foot to the floor rocker “Voodoo Eyes” all fuzzed up guitar and deeply distorted bass all underpinned with bombastic, Bonham-esque drums. 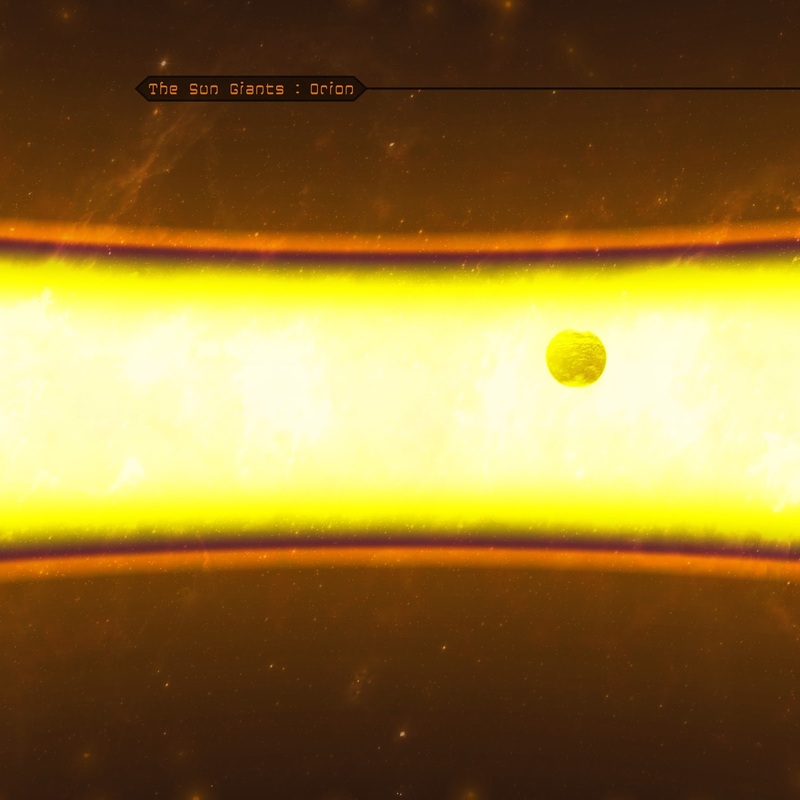 It’s almost a relief when Scott Paul comes in with his vocal, neat melodic and clean with a slight grunginess in its delivery...."
Orion Now Available on CD! 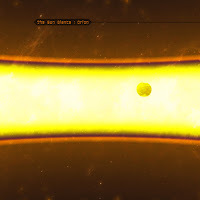 New Album ORION Available Now!